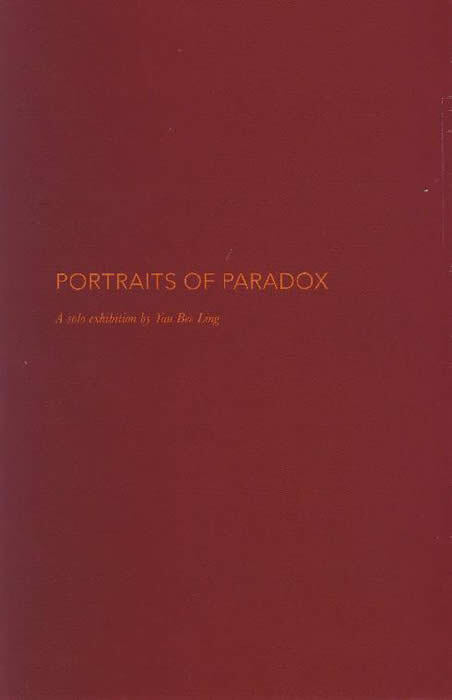 Highly talented and prolific painter Yau Bee Ling presents her 1 st solo exhibition in Portraits of Paradox. Active in the scene for more than a decade, the artist has created a significant body of work. This exhibition portrays a maturity in style and development reflecting very much the artist’s signature. Her concerns as an artist are articulated by J. Anurendra and Nadiah Bamadhaj.